Weller Repairables has been remarketing distressed vehicles to our customers since the mid 1950's. We pride ourselves on not only being able to offer a good product at a competitive price but to also offer many different types of repairable salvage. Weller Repairables serves not only private parties and small and large business, but also body shops that purchase them to repair as loaners or simply to keep their shop busy during the retail business lulls. A lot of our customers keep them to drive but many of them sell them as a profit center when completed. Over the years our customer base has ranged from John & Jane Doe, to shade tree mechanics, to Body Shops on Main St. USA, to Corporate America. Most recently in this global climate our customer base has extended to countries like Canada, Mexico, Poland, and Abu Dhabi just to name a few. From toys (motorcycles, snowmobiles, etc. ), to passenger vehicles, to RV’s to medium & heavy duty trucks, to construction equipment, to…well, to whatever you, our customers, show us can help save you money by purchasing and repairing a vehicle as opposed to going to your local dealer and paying retail. 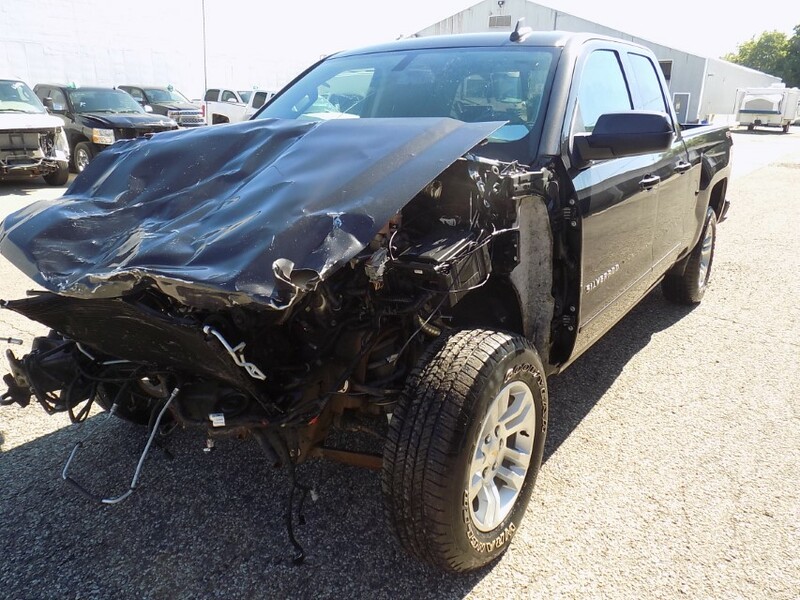 Repairable vehicles are a popular, viable option to fulfilling your transportation, personal, and business needs while softening the blow to your pocket book. We look forward to serving you for the next 50+ years! The Repairable Department at Weller would like to thank you for your past business and look forward to assisting you in all your future repairable needs.